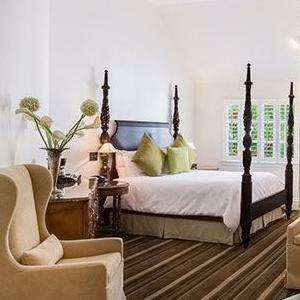 Sophisticated and passionate, while emoting glamour. 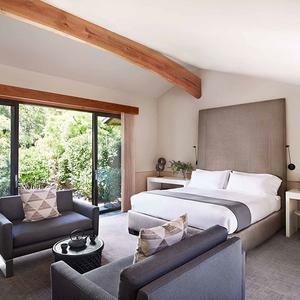 From the moment of arrival, your senses are both soothed and heightened in an inviting, modern playground tucked amid the vineyards of Yountville. 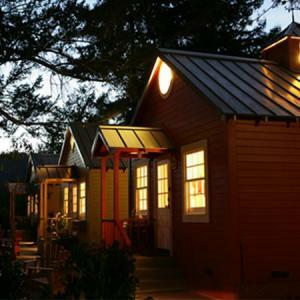 Timber Cove retains the authenticity of the original 1960's legend while bestowing the amenities of a new hotel - one part Hippie chic and two parts rustic modern. 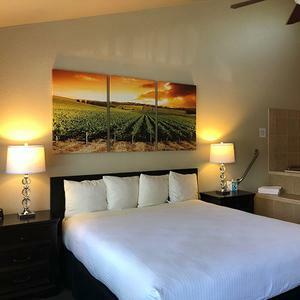 Nuzzled in the Santa Maria Valley appellation, the Best Western Plus Big America hotel is only moments away from great wine tasting, award winning barbeque, and world famous beaches. 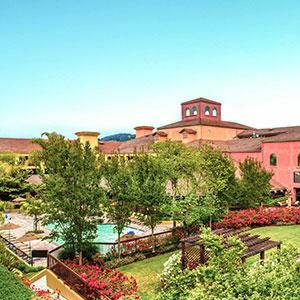 In the heart of Sonoma County, Kenwood Inn and Spa is a tranquil hideaway with the allure of a Tuscan villa. 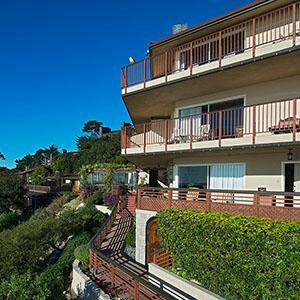 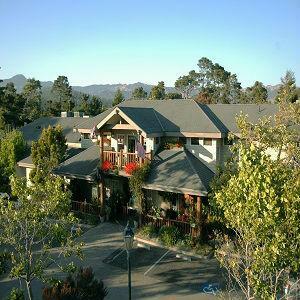 High atop the rugged cliffs overlooking the untamed Pacific and the lush Carmel Highlands a romantic hideaway awaits at Tickle Pink Inn. 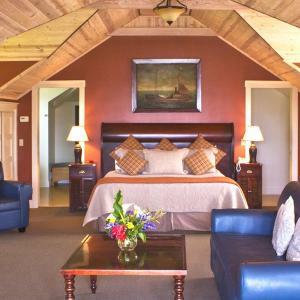 Nestled on 25 wooded acres with beautiful grounds and landscaped gardens, Cambria Pines Lodge offers 152 rooms and suites for every taste and occasion. 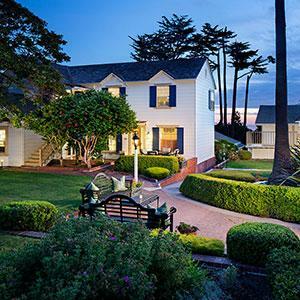 Celebrate 75 years of tradition and warmth at Little River Inn, your first glimpse of our graceful gardens, coastal views and classic Victorian architecture speaks volumes of the experience to come. 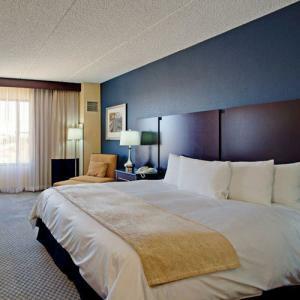 Boasting 184 spacious hotel rooms and suites as well as a heated outdoor pool, a 24-hour business center and flexible meeting space, we have everything you need. 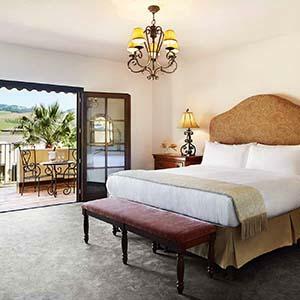 Our charming inn is set on 92 acres of vineyards in heart of Sonoma County where each guest room is its own private oasis. 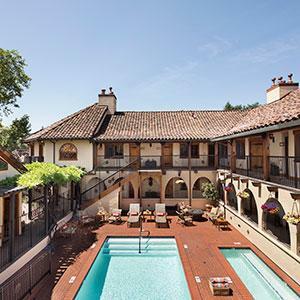 One of Carmel's original hotel accommodations, The Colonial Terrace sought out the peace and tranquility of the village neighborhood when it was built in 1925. 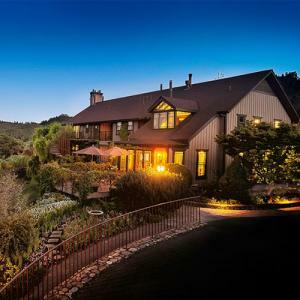 A resort unto itself with country gardens, pool, luxury spa and Charlie Palmer’s acclaimed Dry Creek Kitchen situated on Healdsburg's historic plaza. 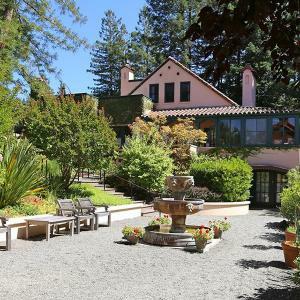 A new story in the Napa Valley is about to unfold. 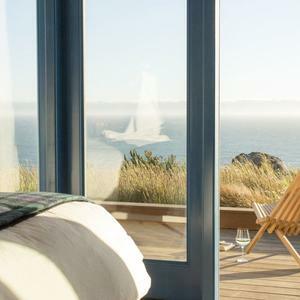 Vintage House is a retreat with a distinctly modern tone. 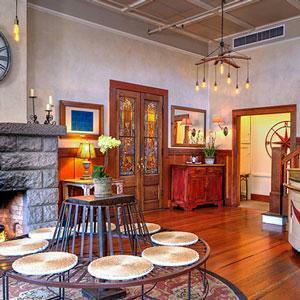 The property features guest rooms with wood burning fireplaces and oversized soaking tubs. 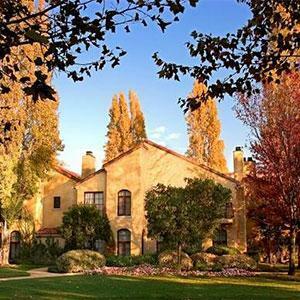 Standing like the crown jewel of the Historic Sonoma Plaza, the luxurious six-room boutique hotel brings guests back in time to an era of grandeur. 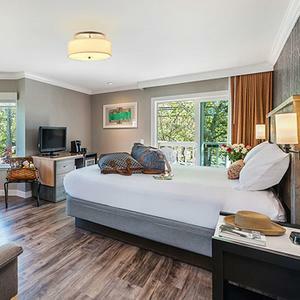 Nestled into a hillside, Olea Hotel is a Sonoma Valley boutique hotel with unique amenities, modern guest rooms, massage services, and an exceptional breakfast experience. 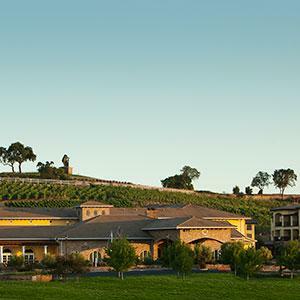 Our Boutique Wine Country Inn offers 19 guestrooms and suites and a relaxing spa. 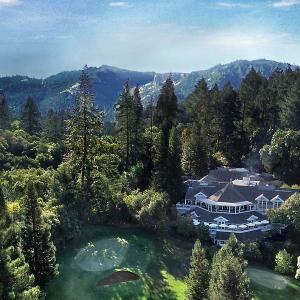 Located one hour north of Golden Gate Bridge in the heart of the Russian River Valley Pinot Noir region. 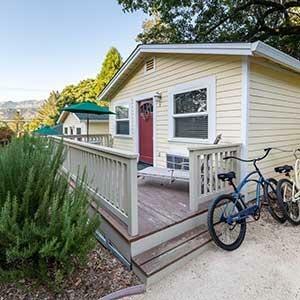 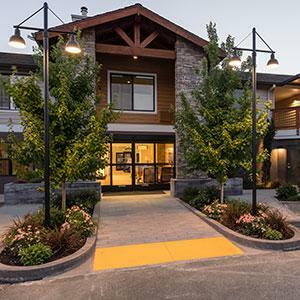 Our fully equipped homes are perfect launching points for your Sonoma County adventures! 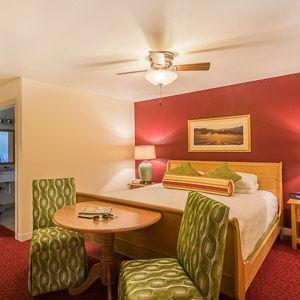 Enjoy all the comforts of home along with special amenities designed to make your stay with us full of fun and relaxation. 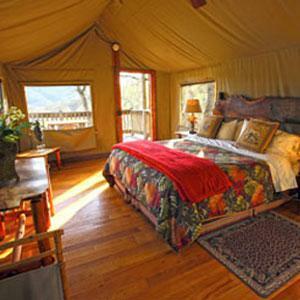 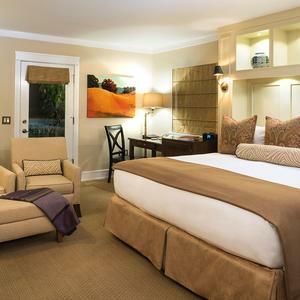 A chic and comfortable inn that offers value and comfort in the heart of Sonoma Valley. 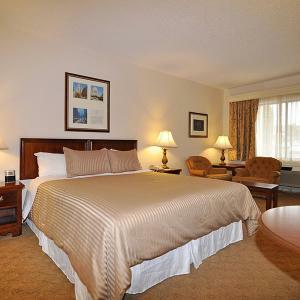 Enjoy one of 19 well-appointed guestrooms with king or queen bed, fireplace, flat panel television, DVD player, full breakfast. 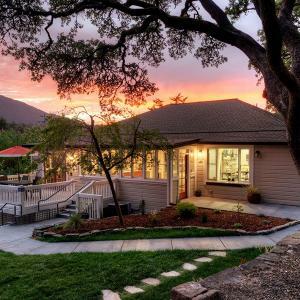 Conveniently located by Historic Sonoma Plaza. 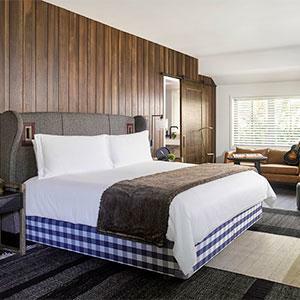 East meets West at Gaige House + Ryokan with 23 well-appointed guestrooms. 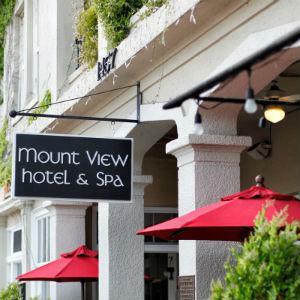 Rates include a full breakfast, evening welcome reception. 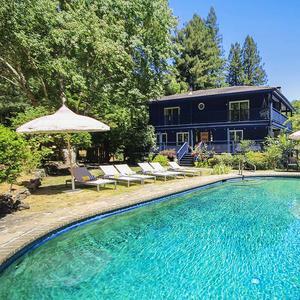 Onsite heated pool, hot tub, and spa. 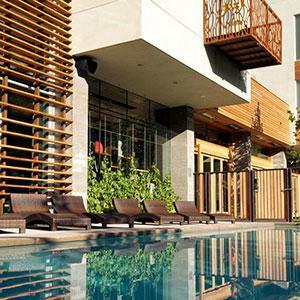 Imagine yourself poolside, sipping handcrafted cocktails, at the environmentally chic h2hotel - walking distance to over 30 wine tasting rooms. 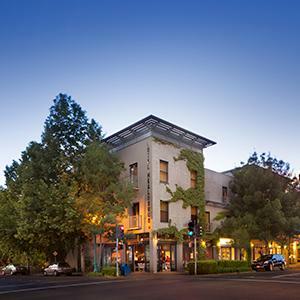 Charm and history ON the Sonoma Plaza. 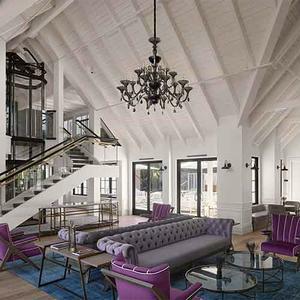 Historic 1880 building remodeled 1999. 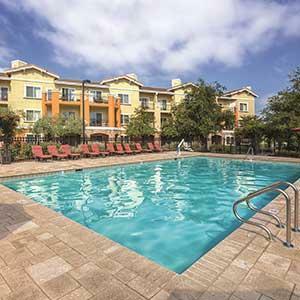 Bask in the history with all the modern amenities. 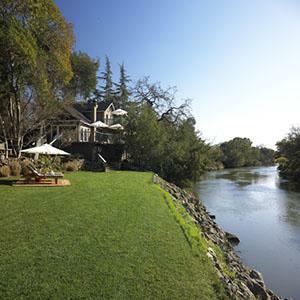 Wine and breakfast included.